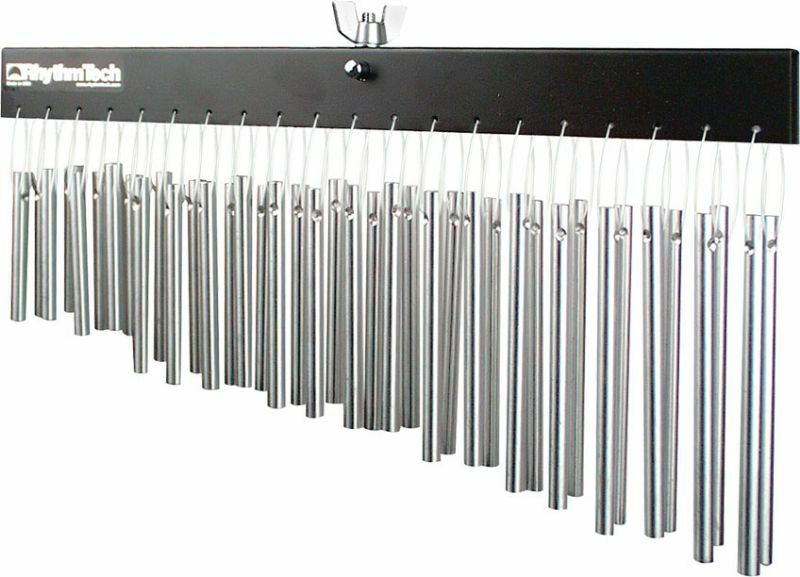 Single Bar Chimes feature 20 bars in 10 pitches. Double set holds 40 bars. Mountable on a DSM2 or DSM Quad as well as a standard cymbal stand.